The global financial crisis has led to radical forms of social protest and worker takeovers all over the globe. 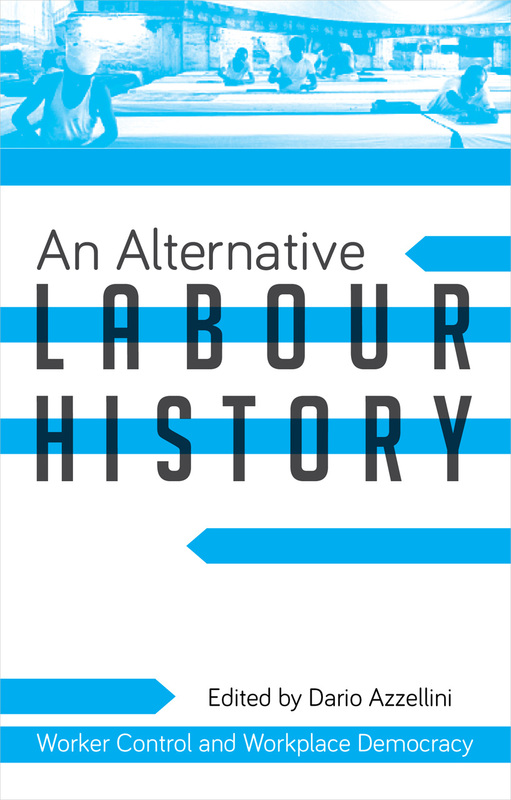 Tracing Marx’s writings on the Paris Commune through council communism, anarcho-syndicalism, Italian operaismo, and other autonomous social movements, this book uncovers the intentions and practices of workers’ struggles that continue in force today. Addressing timely and essential questions, Dario Azzellini shows how bringing permanence and predictability to workplaces can stabilize communities and secure autonomy.